The app located a KFC as halal near my location. As I was doubtful I called the place up and they informed me that it is not halal. Now I checked due to my doubt but others who are young and naive may not do so. 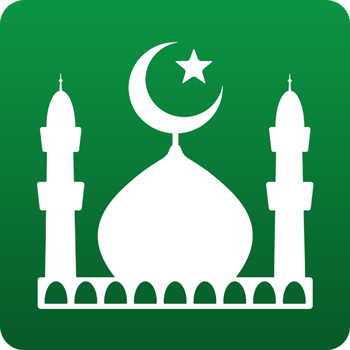 Places such as mosques and halal restaurants) are provided by Foursquare from their public API. You can use the Foursquare application or site to add a new place or report an inappropriate place.